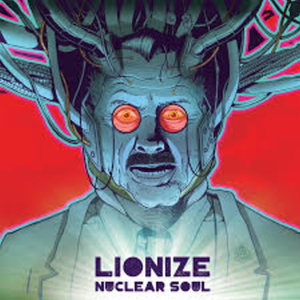 Lionize return to discuss their killer new album, "Nuclear Soul." We discuss their new recording process, unintentional concept albums and much more. I also check out the new-ish Neil Young record.